Thijs Bonger continues his quest for the celebrated pianist and composer Johann Nepomuk Hummel (1778-1837) in A Second Chance for Hummel. In part 23 of the series on Tuesday 1 November 19:00-20:00 CET, Hummel settles in Weimar. In Weimar, Hummel is a neighbour of Goethe and plays regularly at his home. 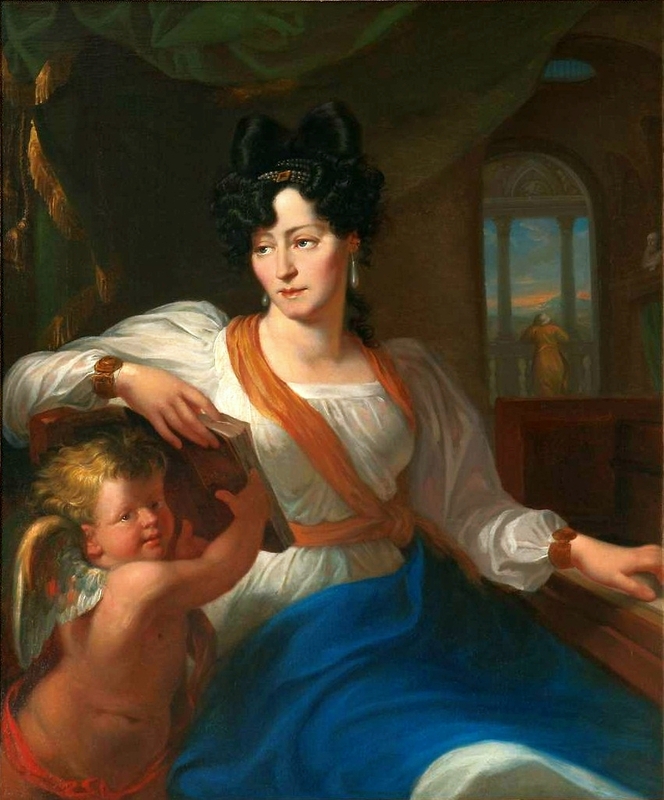 Other famous musicians also play there including the pianist Maria Szymanowska (see portret), one of the very first female pianists to tour succesfully in Europe. She oftens plays music composed by Hummel but also composes her own music. A couple of her compositions can be heard in the programme. There is also a piano quintet by Hummel with a spectacularly virtuoso piano part and a selection of opera melodies for violin and orchestra that he wrote for a violinist friend.